It’s the people who make up Svenska Fönster. There are some 800 different individuals with families who want to have a good life and a meaningful leisure. 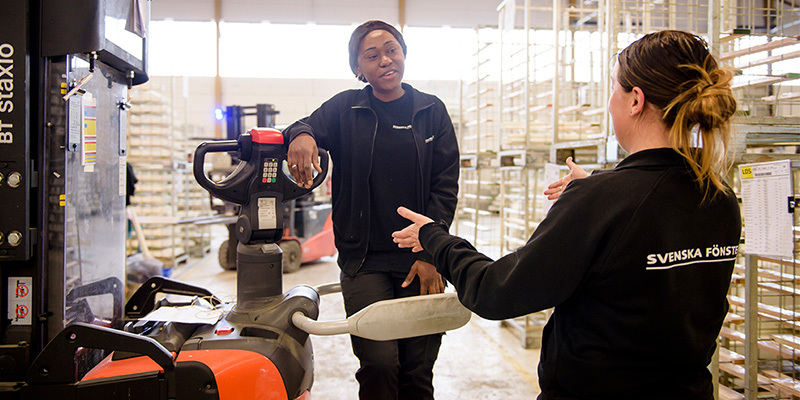 Many of our employees commute to work – but the majority live in the Ovanåker municipality with its 11,000 residents. Svenska Fönster is a proud sponsor of the local bandy arena. With its SP Fönster brand the company is also the main sponsor for Edsbyn’s IF Bandy team, which most recently in March 2018 took a gold in the Swedish Championships. The sponsoring of bandy is where Svenska Fönster’s social commitment is most obvious, but in actual fact it focuses on children, young people, the municipality’s various club activities, and to promote a healthy future. VKR’s employee trust is also a source of support, from which employees can apply for financial support for different objectives. This could be for events with serious consequences, for the children of employees to study abroad, or for the benefit of the public in the company’s immediate vicinity. With the support of the trust Svenska Fönster has ensured that there are bikes to borrow for children in the bike park, equipment in the slalom slope playground, and that the Frisbee club has a fine golf course. 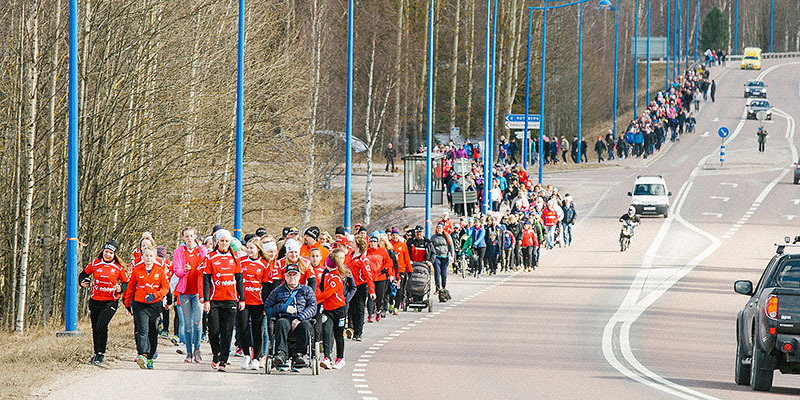 Svenska Fönster has also on its own initiative been the main sponsor of Edsbyn Pride and contributed to Bissen Brainwalk – the walk to raise funds for brain research, which year after year gets all the residents of Ovanåker out onto the streets. 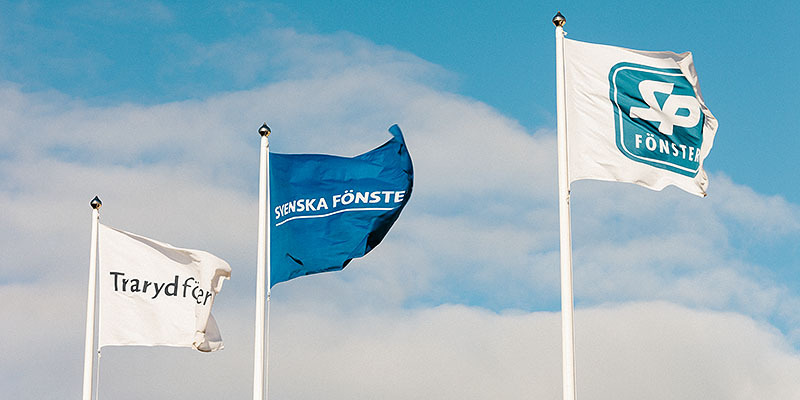 Svenska Fönster makes a vital contribution as a loyal supporter of the Children’s cancer fund.